Comment: As noted in the Twin Cities GECCo After Action Report/Improvement Plan from May 2012, an accurate metro-wide Common Operating Picture for the region's Emergency Services Sector will not be possible until geospatial data across the region is free of onerous legal restrictions and/or prohibitive fees. 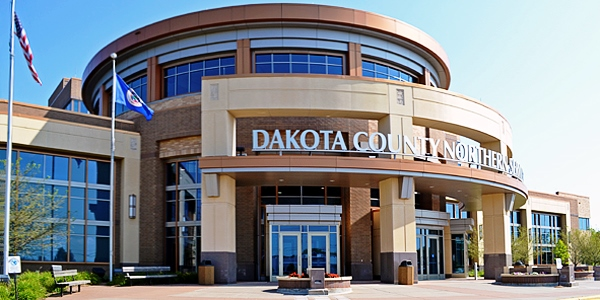 Thus, by being the first county in the metro to "liberate" their data, the Commissioners of Dakota County have taken a giant step toward making the Twin Cities region a safer place for all. Standing Ovation!